Metal roofs have a good reputation for a reason. 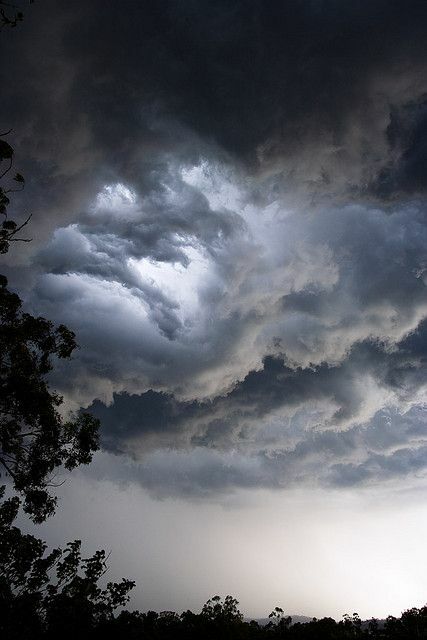 They are long-lasting and handle Australia’s weather conditions beautifully. 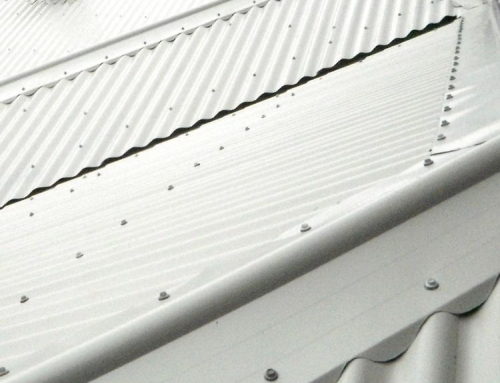 Different types of metal roofs offer varied advantages and also disadvantages. To help homeowners decide what kind of roof is most suitable for their needs, Paragon Roof and Guttering have set out some of the benefits of a COLORBOND® roof. 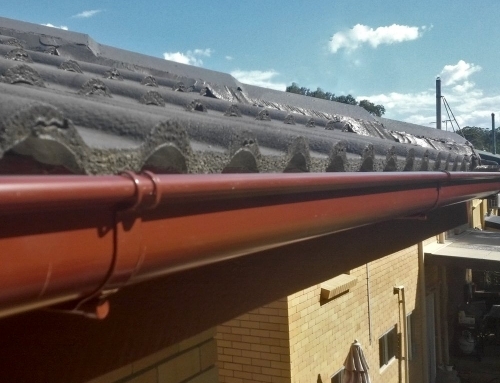 COLORBOND® has been tested in Australian conditions for fifty years. 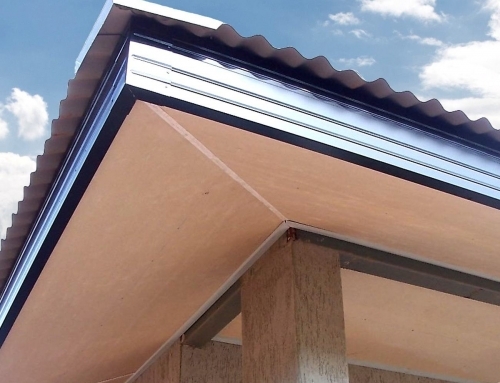 12,000 COLORBOND® panels have been placed across Australia to test for durability in all sorts of outdoor situations including tropical areas, industrial centres and even severe marine environments.  COLORBOND®is also exposed to accelerated laboratory testing to make sure it can stand up to a wide scope of building and manufacturing applications. COLORBOND®is tested in replicated building applications and has been found to perform well on buildings with little or no pitch. 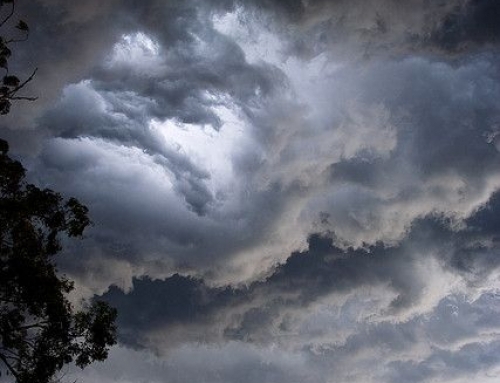 It has been proven to stand up to high winds and excessive rainfall. 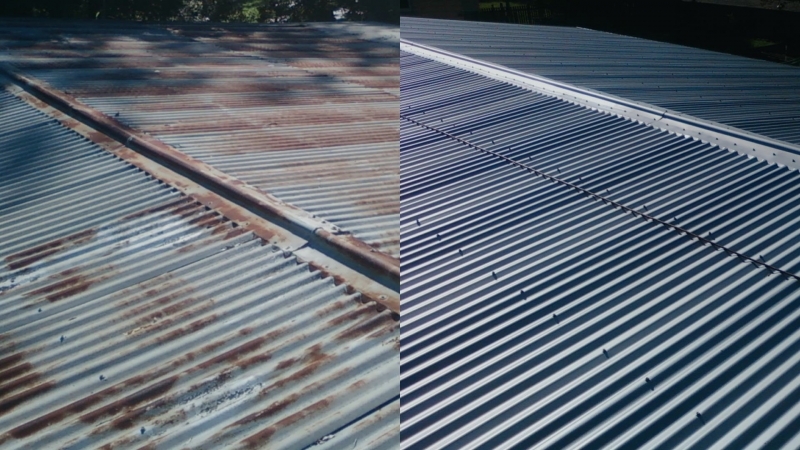 The colour is specially bonded to the metal so a COLORBOND® roof doesn’t require the repainting schedule of other metal roofs. It looks great on any home and comes in an incredible range of colours to compliment your colour scheme. 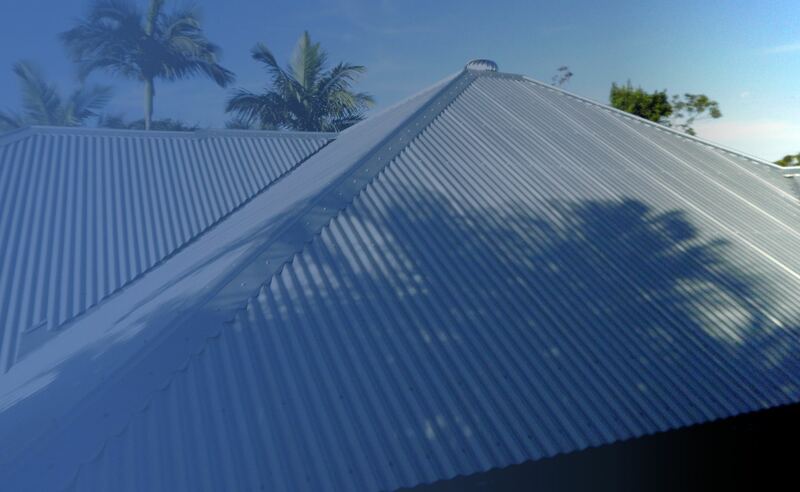 COLORBOND®roofs are designed to be low maintenance for your peace of mind. 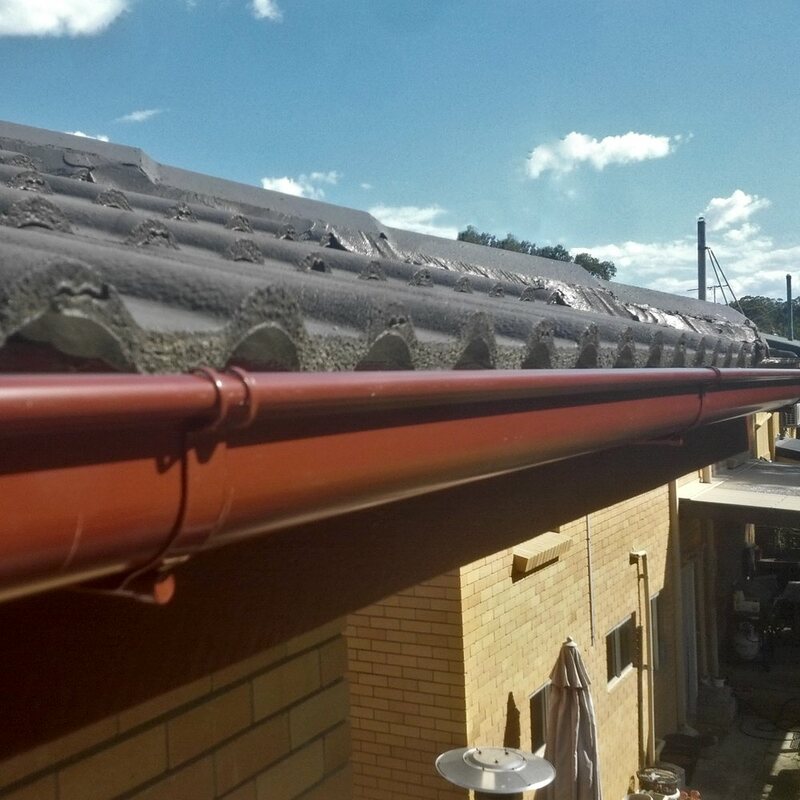 COLORBOND® is a cost-effective roofing solution and because it is so durable will outlast roofs made of most other materials.  Because it is non-combustible COLORBOND® is compliant in bushfire areas. 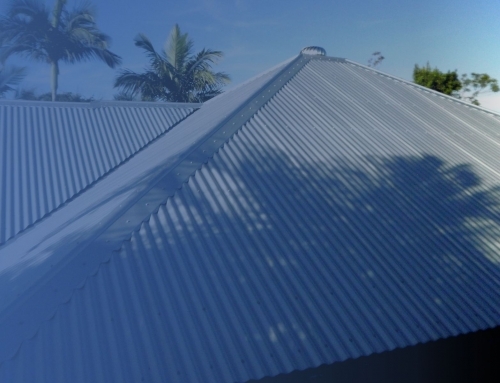 A COLORBOND® roof can make your home more energy-efficient.  In fact, five of the COLORBOND®colours are solar reflective under the Green Star Communities tool. COLORBOND® is manufactured to be corrosion resistant – a metallic coating using Activate® technology is applied to enhance corrosion resistance and a corrosion inhibitive primer is baked onto the surface. 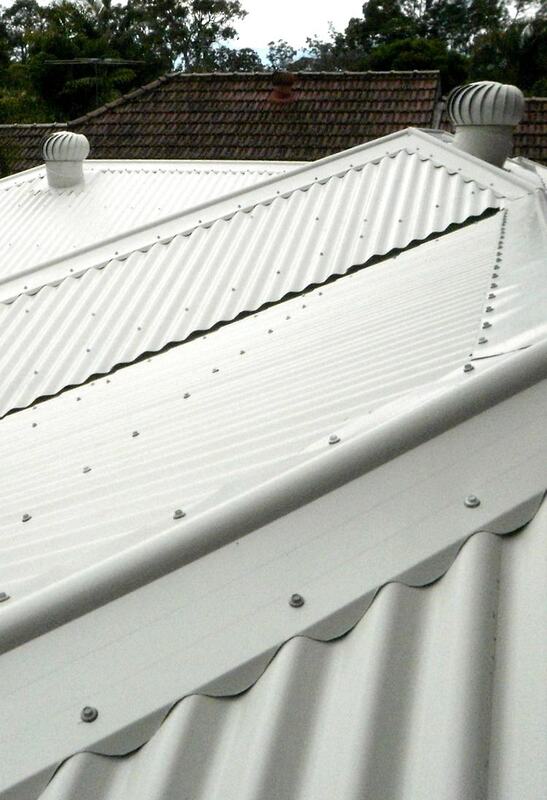 To find out more about why a COLORBOND®roof is increasingly popular in Australia give us a call anytime.